The 1st and 2nd of June 2016, the End FGM European Network organized a capacity building seminar on FGM/C and asylum in Brussels. 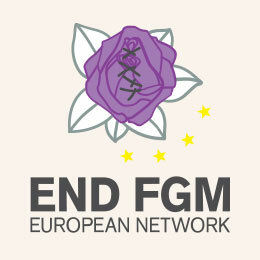 The End FGM European Network is a European umbrella organisation of 15 national NGOs working to ensure sustainable European action to end the practice of Female Genital Mutilation/Cutting (FGM/C). The Network advocates for “a holistic approach to ending FGM and other forms of violence against women and girls at European level. It aims to create an enabling environment for coordinated and comprehensive action by European decision-makers. It facilitates the synergy of diverse organisations and the active participation of rights holders. It also provides space where its member organisations can share their experience and diverse skills.” The Network has designated ‘asylum’ as its focus theme for 2016. As part of this focus, and their strategic objective towards better protection for asylum seekers affected by the practice of FGM/C, a capacity building seminar on FGM/C and asylum was organized and we were part of it. The aim of the seminar was to strengthen the member’s knowledge and understanding of the EU asylum legislation (including the Asylum Procedures, Reception Conditions, and Qualification Directives) and of the key advocacy messages and approaches to be used. In addition, the seminar intended to enhance the capacity of members to identify and establish a dialogue with key actors in the area of asylum in their countries. The programme of the seminar can be found here. 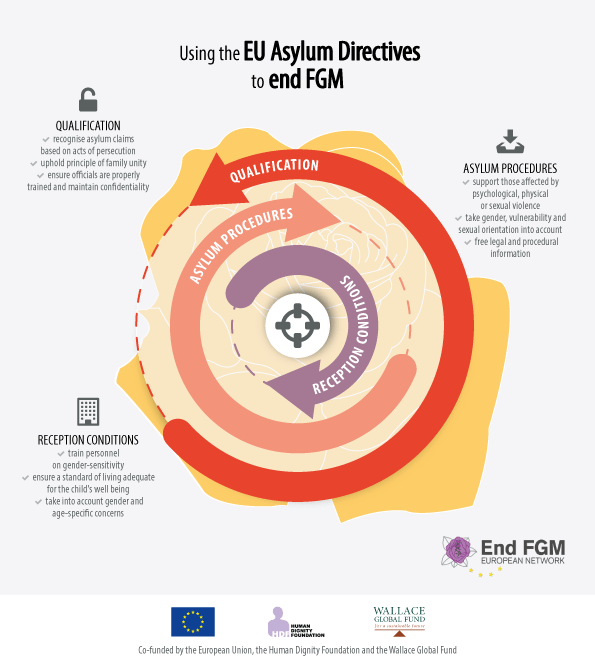 The Network has recently (in March 2016) produced a Guide on FGM in the EU Asylum Directives. The guide, that can be downloaded here, highlights the relevant provisions in the Asylum Procedures, Reception Conditions and Qualification Directives. It aims to explain the application of the three asylum directives in an accessible manner to civil society representatives working with those affected by FGM/C. Among other things, the guide explains the changes that have taken place in the Common European Asylum System (CEAS) since 2013 and how they apply to asylum seekers affected by or at risk of FGM/C. During the seminar, the members had the opportunity to familiarise themselves with the new guide. I was very honoured to be invited by Natalie Kontoulis to speak at the capacity building seminar in Brussels. Unfortunately, I was not able to attend the seminar myself, but my colleague Alina Balta gave a presentation the 1st of June 2016. Alina wrote her Master Thesis in 2014 entitled Protection afforded to asylum seekers on Female Genital Mutilation/Cutting related grounds: a review of the theory and practice of Europe under my supervision. With this thesis, she completed the LL.M International and European Public Law MSc Victimology and Criminal Justice at Tilburg Law School. In the past year, we wrote an article together on this topic that has been accepted by the International Journal of Refugee Law. Our article will be published in September 2016 (issue 28:3). 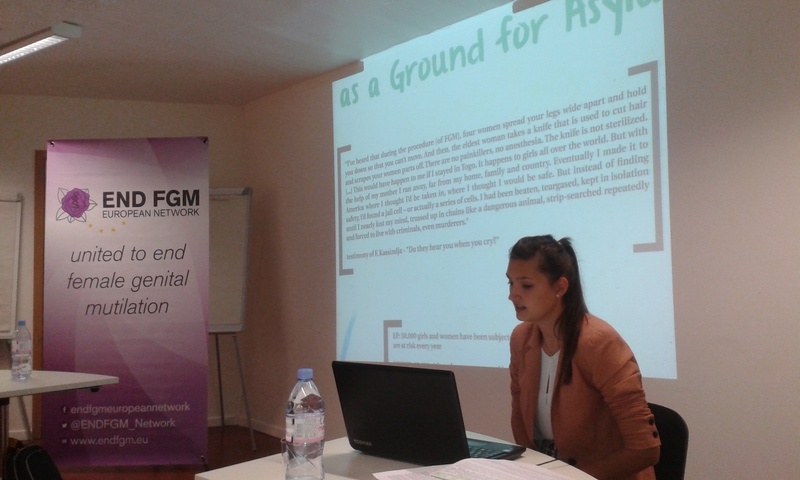 The title of our presentation was “Female Genital Mutilation/Cutting as a Ground for Asylum in Europe” and her Prezi presentation can be downloaded here. All other presentations that were given during the capacity building seminar and relevant documents can be found here. In November 2016, the Network will hold a conference on Asylum and FGM/C. Check their website for more information and updates!